Winter is officially halfway over, and you know how fast spring will be upon us. You may love sweater weather, but do you find yourself using winter hats as a crutch? If you find yourself drawn to hats to hide your scalp, then keep reading. There are some ways we can help you turn back the clock on your scalp and help you get the hair you used to have. Keep reading to learn about your options, and what new treatment you may have never heard of is helping patients restore their hair. What Medications Treat Hair Loss? Though we recommend seeing a doctor to determine your specific type of hair loss, and what is causing it, we can help provide options to consider. Understanding your situation and options is key to making educated decisions about how to move forward. Hair loss can be caused by stress, shock, or even new medications. Depending on where you’re losing hair, we can usually tell what is causing the hair loss. Once we determine why you’re losing hair, we can help you formulate a plan of action to restore your hair. For example, if your hair loss looks like male pattern baldness, then chances are good that that is what it is. If you have male pattern baldness, then you have two main options to treat it. Rogaine and Propecia are good options to try at the beginning of your journey. 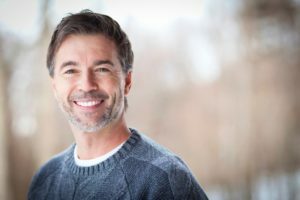 If you know Rogaine and Propecia haven’t worked for you, or you just want to try something different, you may be interested in learning more about PRP (or platelet-rich plasma). The use of platelet-rich plasma may sound like the right choice for you if you’re looking to increase hair volume but aren’t looking to undergo surgery, for example. Though it is a procedure, it’s not invasive and you don’t need to be sedated. PRP treatment allows your own blood plasma to penetrate the scalp and reach the hair follicles, where it can stimulate new hair growth. If you don’t want to rely on winter hats any longer, then it’s time to talk about options. 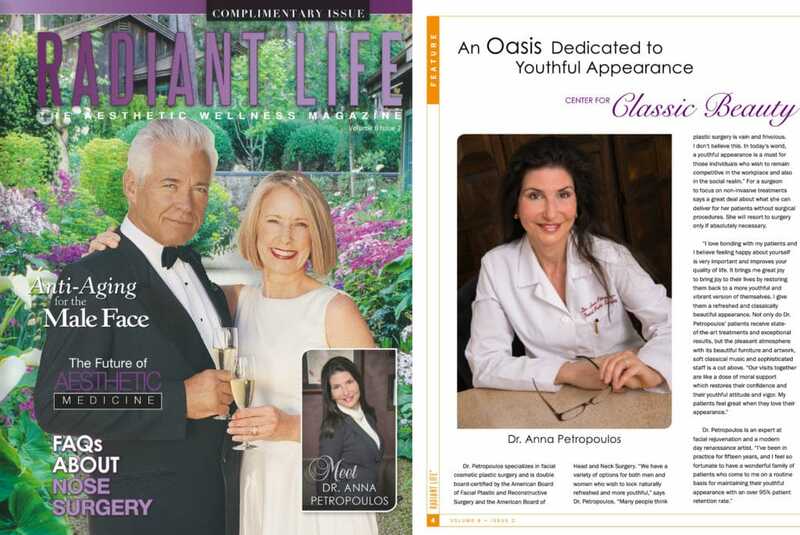 Contact us today at (978) 739-9500 to schedule a consultation with Dr. Petropoulos.